If you need a dentist, whether for a dental cleaning, biannual checkup, or anything in between, chances are that you need to see a general dentist. 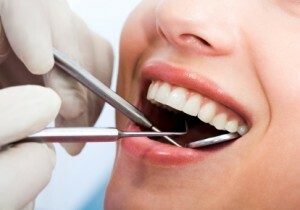 Visiting a general dentist is vital for both your oral and overall health. Your general dentist is responsible for diagnosing, treating, preventing, and helping you with all of your dental needs. What kind of procedures does a general dentist provide? If you have an oral health concern or it’s been more than 6 months since the last time you’ve seen a general dentist, it’s time to schedule an appointment with our experienced dental team at Country Isles Dental today.